Firefighters were striving to bring under control a large forest fire that broke out in the mountainous area of Perissia on Corfu on Monday afternoon. 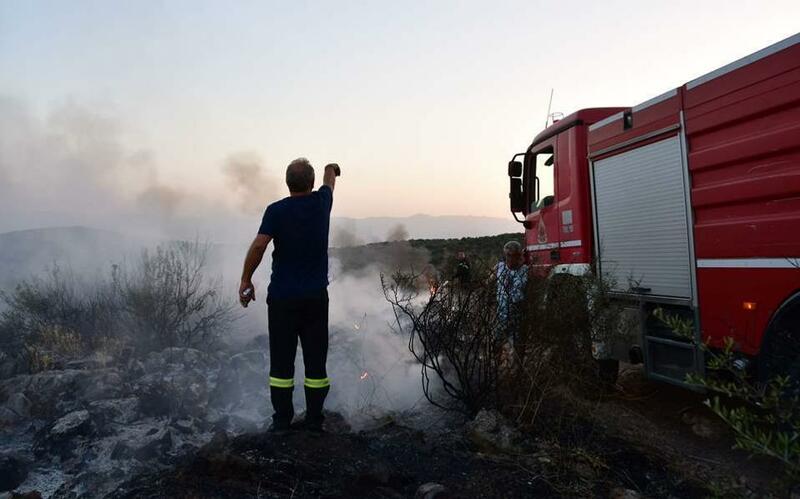 A large firefighting contingent was dispatched to the scene, according to the head of the fire service for the Ionian islands, Efthymis Georgakopoulos who said two water-dropping aircraft have also been deployed. There were no details about the proximity of the blaze to residential areas nor about the extent of the damage wreaked.